There is something so interesting about finding something that has been left to itself for many years. 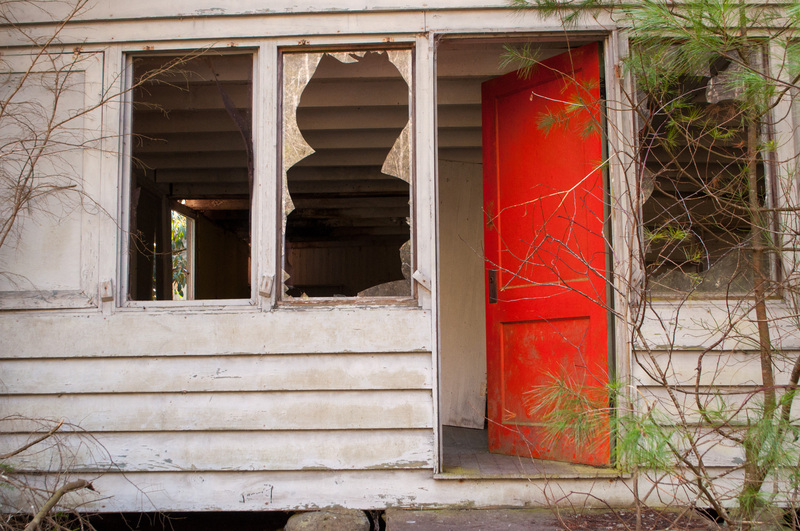 I’m not an abandoned place hunter, but when something crosses my path I’ll explore it! 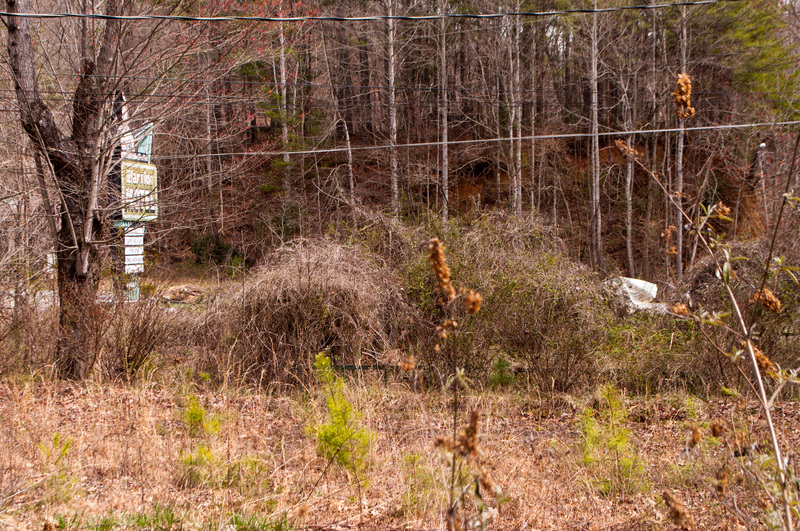 The Warrior Motel is one of the abandoned motor courts around Bryson City and Cherokee, NC. Now, a local shop owner has purchased the property and operates out of the former front office of the motel. There is something about roadside motor courts that call to me. I’m not talking about motels, your Best Westerns or your Holiday Inn Expresses. I’m talking about a motor court. The kinds of places that had neon signs shouting at passing travelers to stay the night. The kind of place that advertised their water gardens and had a family-run diner on the lot. The kind of place you stopped when you were driving your spanking-new Mustang along Route 66 on your way to California. So I’m a little rusty on my 1960s slang. But you get the idea. Beyond the cracked pavement and busted gutters, you can see it: An old-school muscle car roars into the lot, chrome gleaming in the sun. A mother in her cat-eye sunglasses slathers on oil poolside while Junior and Joanie splash around. A road-weary salesman in a rumpled suit slurps coffee in the diner. The glory of the American Road trip at its height. 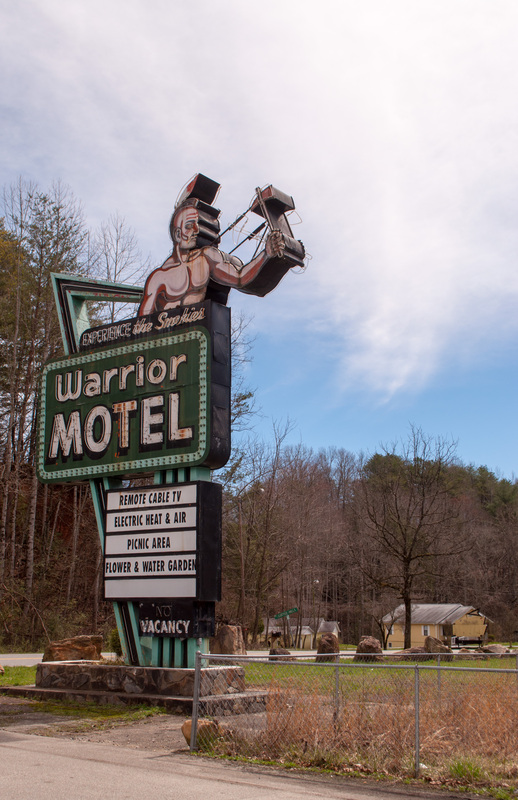 The sign for the Warrior Motel will get your attention. It features a brave holding a tomahawk that used to move back and forth. Behind that, you’ll see where the water garden used to be. There is still an umbrella shrouded in weeds marking its place. The pavement is cracked and growing a weed garden now. 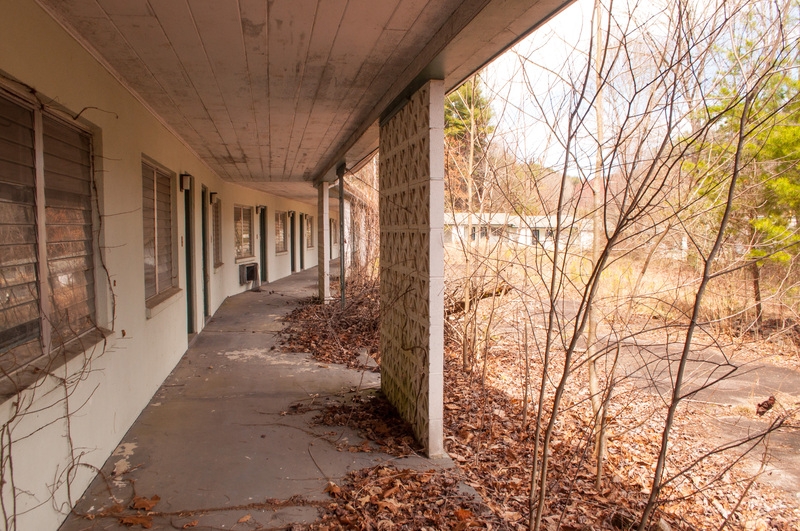 For an abandoned motel, the entire property is really in remarkable condition. Although, to be fair, the motel is no longer abandoned. It is also no longer a motel. A local shop owner has set up in what used to be the front office. She carries antiques and random wares – including some nice pieces of furniture and a fantastic chandelier I would have bought if I had somewhere to hang it. My picture isn’t great, but if you look closely, you can see that white spot on the right. That’s the remaining umbrella where the pool used to be. 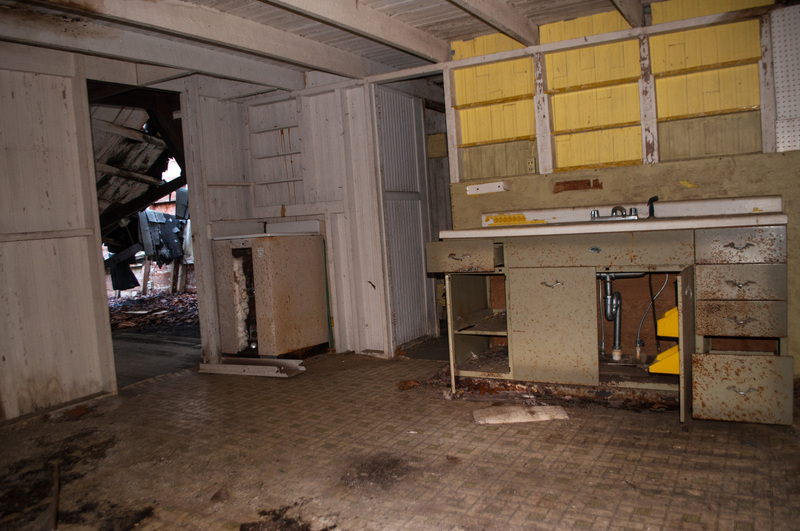 According to one blogger who visited the Warrior Motel in 2010, it was abandoned in 2006. 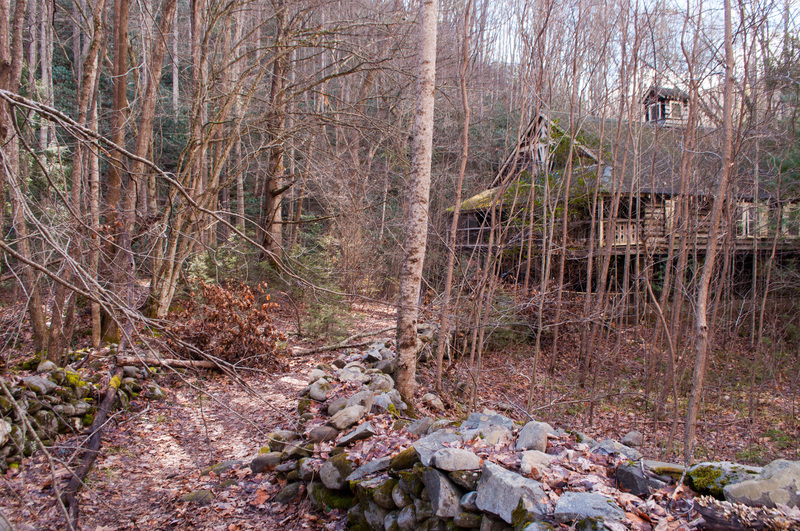 But even looking at another visitor’s photos from November 2014, the property still wasn’t in as bad condition as I would expect. You could tell that animals were coming in and out of the open doors, but overall damage really wasn’t that bad. Comparing my photos with the November visitor’s, I can tell that there has been a hefty amount of cleanup. Some of the rooms are still full of beds, but some of them have been cleared. I’m curious to see how the current owner of the Warrior Motel continues its restoration. I didn’t ask what her plans were for the place, but I hope whatever she does, she leaves its character in tact.